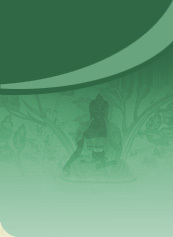 The primary aim of the Men Tsee Khang is to preserve and promote the Tibetan Medical system and Astro Science. Tibetan medicine is one of the indispensable parts of Tibetan culture and background by which we Tibetans can contribute to the well being of the people of the world. Thus, the Institute always endeavors to give the best possible health care to the ailing people at minimum cost. 1.	providing free education to the Tibetan Medical & Astro Students. 2.	providing free medicine to the poor and needy Tibetan people and those above age of 70. 3.	medicine at half concession rates to the students, monks and nuns.